A home you'll be proud to own! 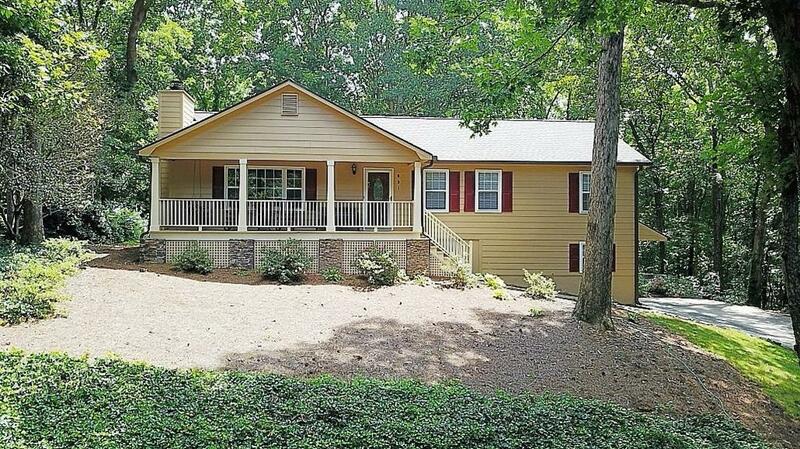 Convenient to Downtown Marietta, shopping, dining and hospital. Walk to trails at Kennesaw Nat'l Battlefield Park. Cul-de-sac living at its finest!. 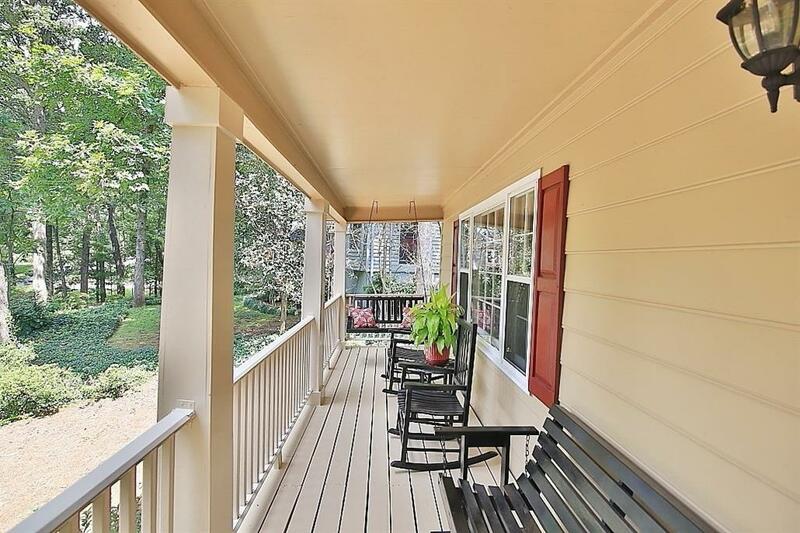 Welcoming rocking chair front porch overlooking beautifully matured trees. 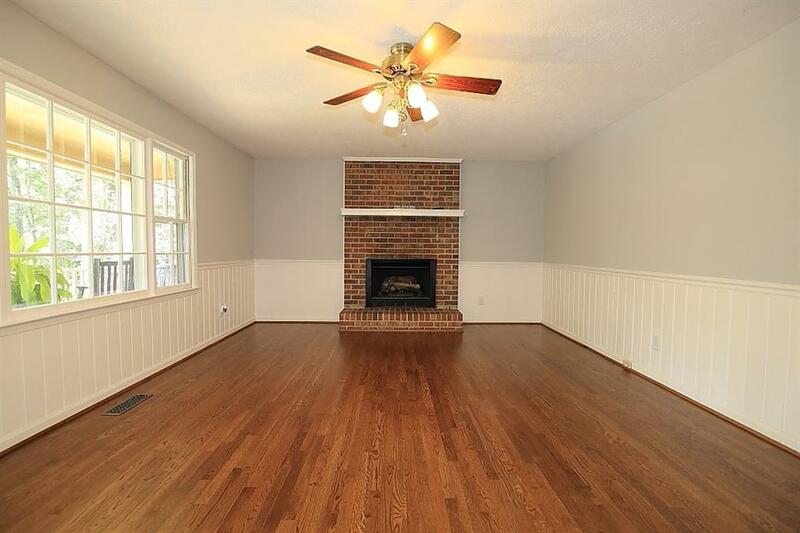 Spacious family room with brick fireplace. 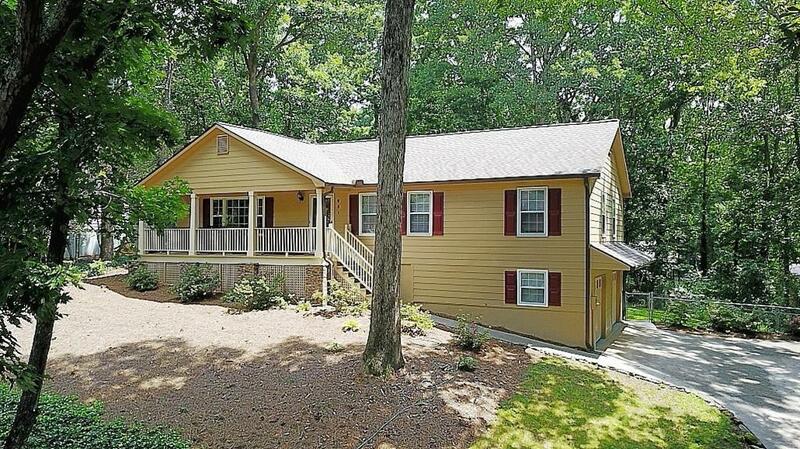 Master retreat w/ newly remodeled ensuite bath. Updated kitchen with all the right ingredients! Huge bonus room in basement. Fenced-in backyard paradise. Large deck perfect for outdoor entertaining. New roof, carpet & paint throughout. Turnkey! Make this house your home today!